AEF Summer School and Tutoring program offers a wide array of services to accommodate every camper / student’s needs. 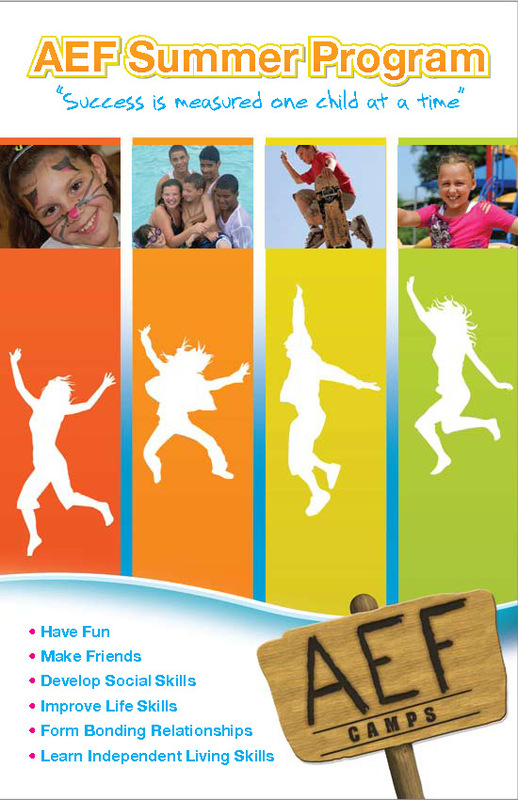 We feel most children and adolescents should be given the opportunity to enjoy their summer. However many children and adolescents need some academic instruction and cannot afford to take 3 months off from school. These students have elected to take summer credits to help them graduate early or qualify them for Advanced Placement enrollment in Fall, may need to make up work or credits not completed during the school year or need to take advantage of the time in order to build stronger academic skills. Summer school students attend both the morning (8:30 to 11:30) session and the afternoon (12:00-3:00) session each day with a one hour break for lunch. This program is designed for students who are trying to earn credits or make up work they have missed during the regular school year. For students needing or desiring tutoring in specific core subjects, individualized programs are available during the summer. Through individualized tutoring, campers can gain a competitive edge, fill in the missing gaps, or even reinforce concepts already learned. Tutoring also allows the campers to participate in Summer camp, providing the best of both worlds – academics and fun. Camp offers High School students a half day of small group and individualized SAT/ACT test taking instruction in the morning and all the fun activities and field trips of Young Adult Camp in the afternoons. This program is designed to prepare students for upcoming college entry exams while allowing them to still have fun and enjoy their summer.